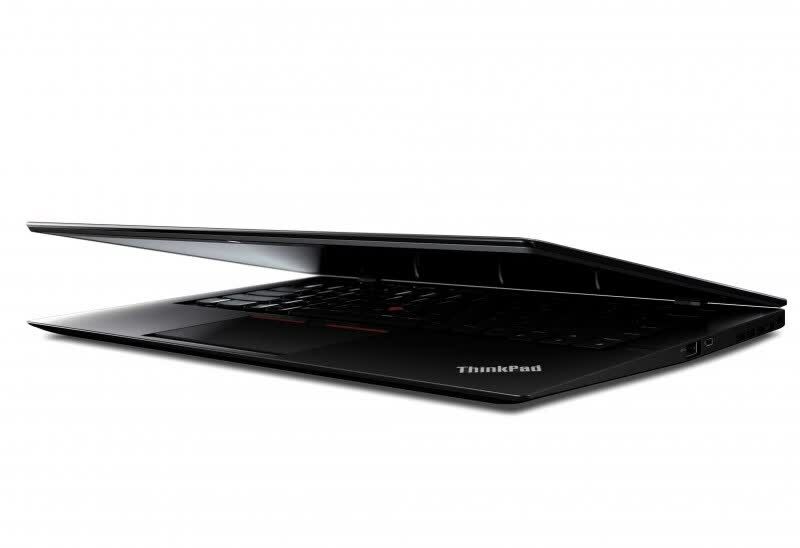 The Carbon is a good laptop in every department and a big improvement over its predecessor, and it's packed with business features that its consumer rivals don't offer - including that generous three-year warranty. That makes it an ideal ultraportable for the office, but its competitors prove superior in some areas: the MacBook Air and Dell XPS 13 are slimmer, lighter and cheaper while the MacBook Pro offers more features for similar bulk and a little less cash. 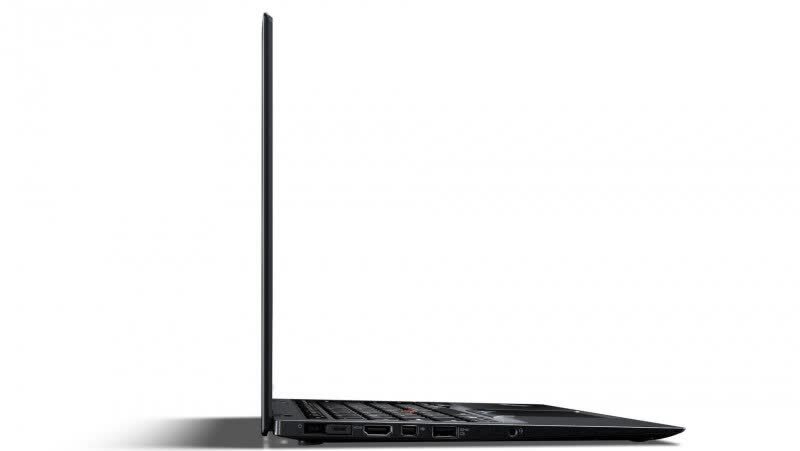 The ThinkPad X1 Carbon is an excellent business ultraportable, offering strong performance, long battery life and an improved keyboard, all in a svelte and durable design. 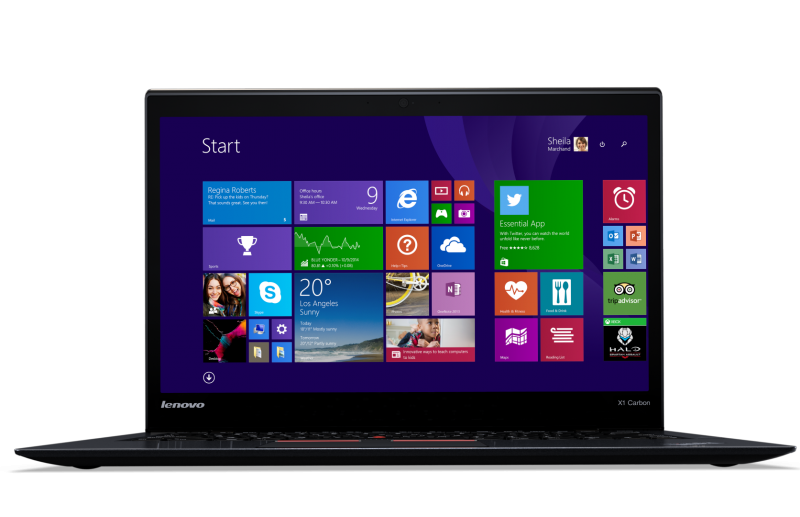 The thinnest, lightest 14-inch notebook you can buy gets even better with new-gen Intel CPUs and a 2,560x1,440 touch screen. And the keyboard we love is back. 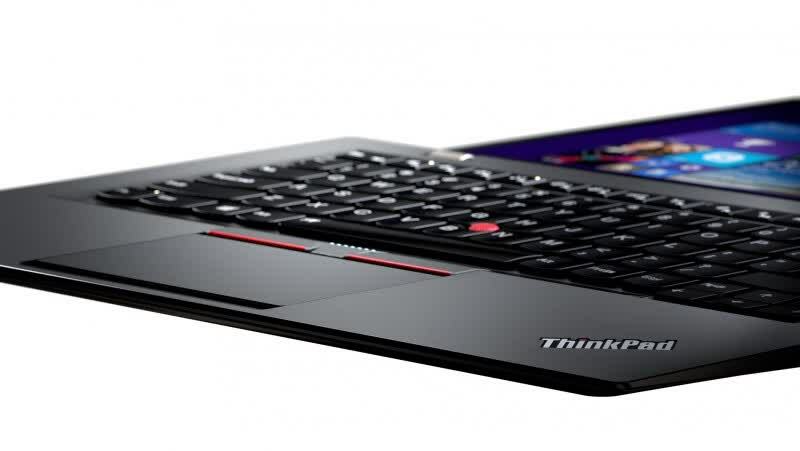 Lenovo's new ThinkPad X1 Carbon isn't completely without caveats, but it's an excellent balance of ultralight portability, performance and incredible efficiency; efficiency in workspace, weight and battery life. Despite the battery life, I really enjoyed using the X1 Carbon. 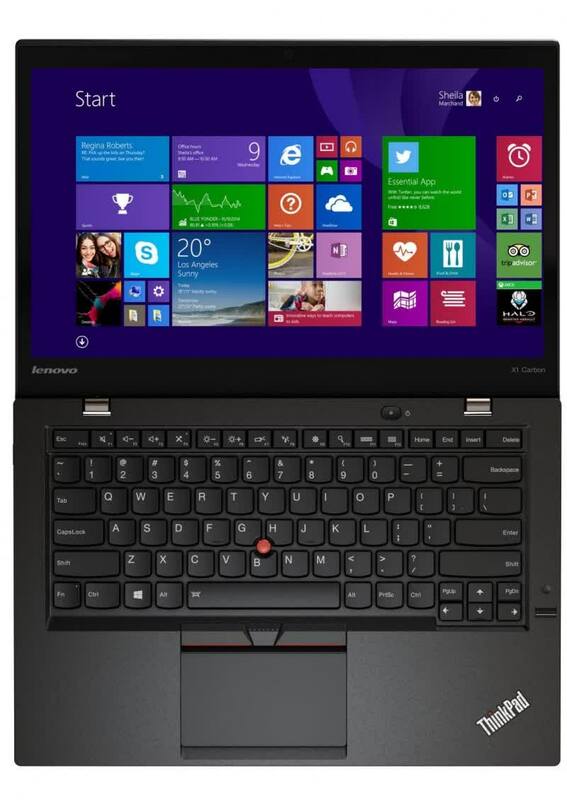 It has an understated look about it which is very traditional ThinkPad, but in a much slimmer design. It is very easy to carry around in a bag, and when you get where you need to go, there is plenty of power on tap to get your work done.